Lauren went for a Power Woman today! 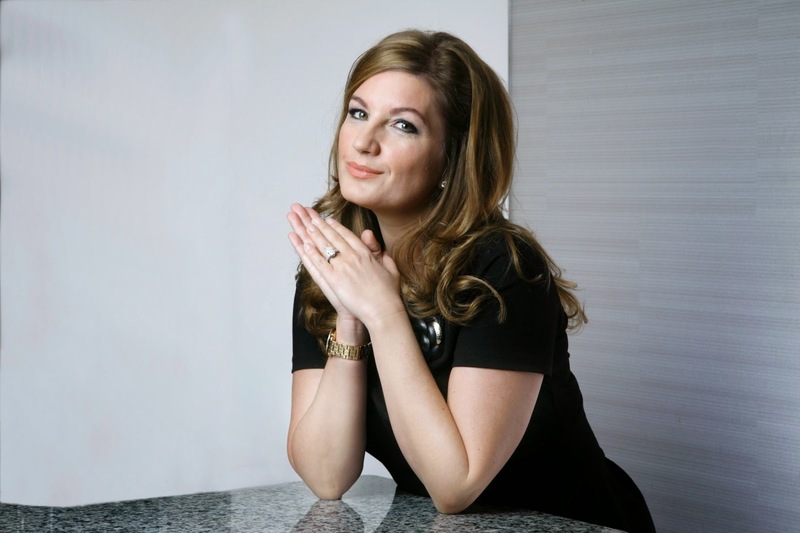 My #GIRLspiration is Karen Brady for her entrepreneurship, influence and power in a male dominated industry and for always championing women in business. I’d probably be pretty calm, I’ve learnt the art of staying calm in my job. I’d be asking her for her pearls of wisdom for the business world and all the advice I can get. Oh and what Lord Sugar is like behind closed doors!! Karen Brady is always the epitome of sophistication, elegance and class which is definitely something I try to incorporate into my work wardrobe. Dress like you’re already at the top! Why does one of the most powerful business women in the UK need a man?! 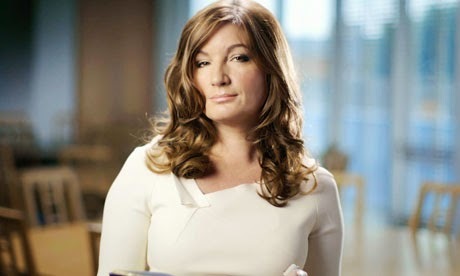 Ooh Devil Wears Prada esque movie… I’m Andrea obviously and learn from the best (Karen Brady) then go on to run a multi-billion pound successful business. Umm is this a movie idea or my dream? Looking at what Karen Brady has achieved helps me continue my motivation and determination in the professional world. We should all champion and encourage women in business! Thank you Lauren for the answers. Now it is YOUR turn to answer the Questions! 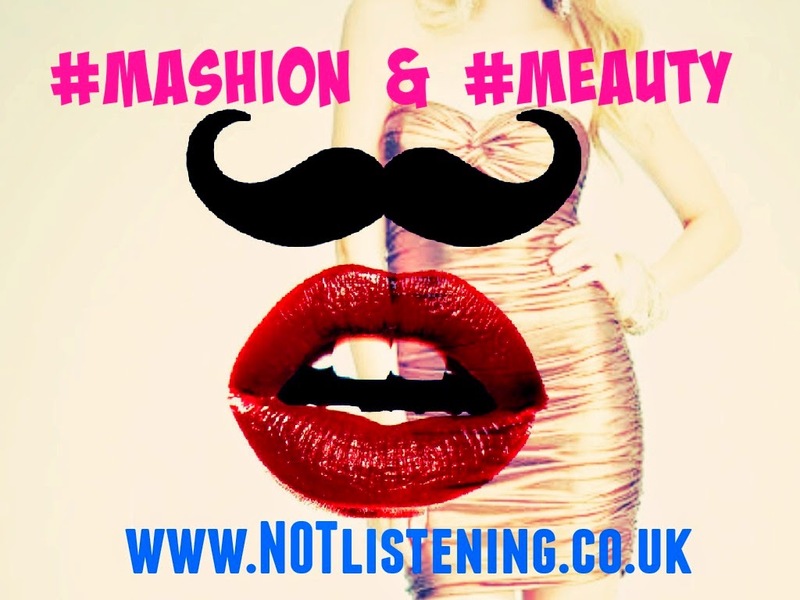 Pick a #GIRLspiration and email me the answers to the Q's above and I'll get you on the blog! !